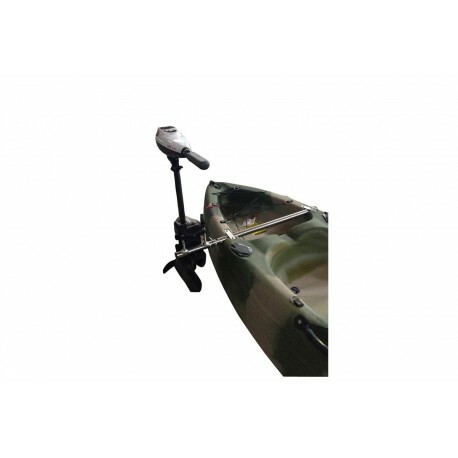 This Kayak Motor Mount has been specifically designed for our two most popular fishing kayak models, the Cruz, Cruz Tándem and Alborán. 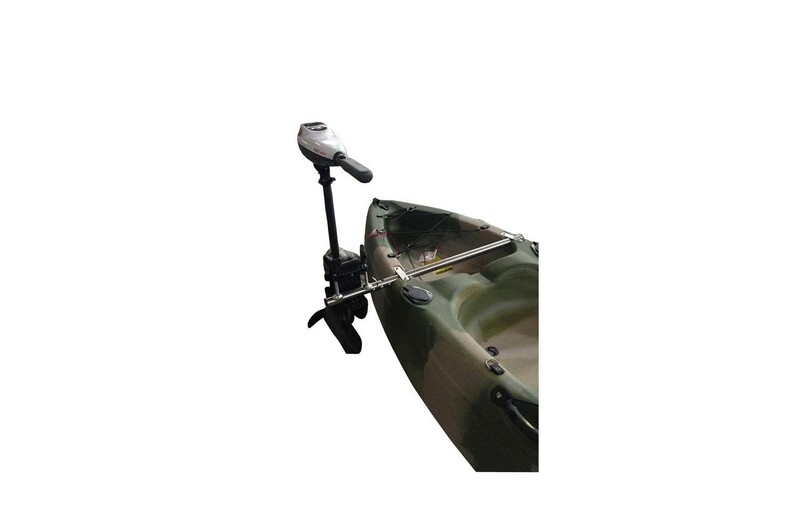 This Kayak Motor Mount has been specifically designed for our two most popular fishing kayak models. 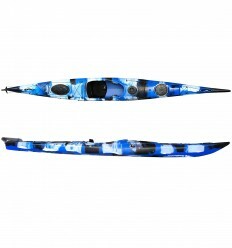 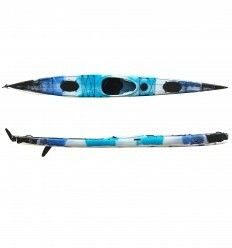 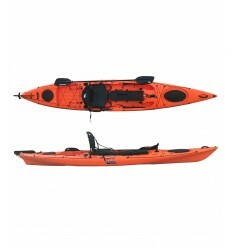 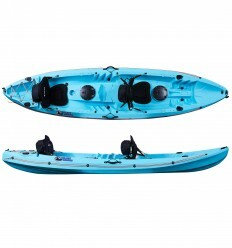 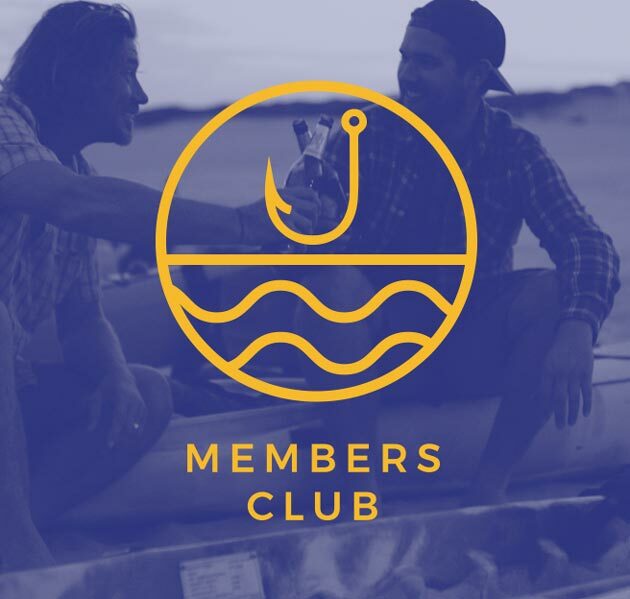 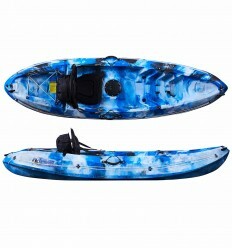 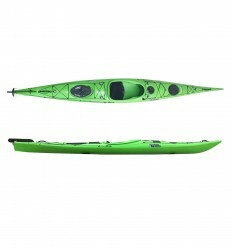 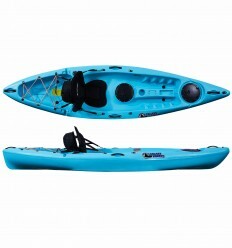 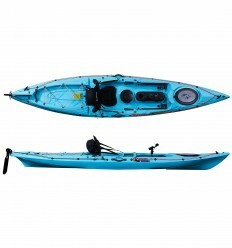 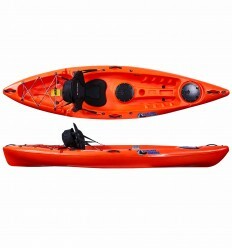 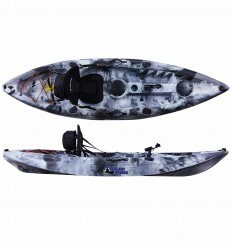 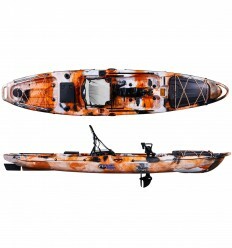 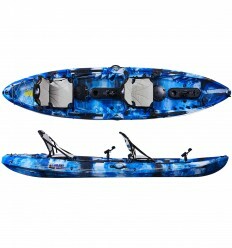 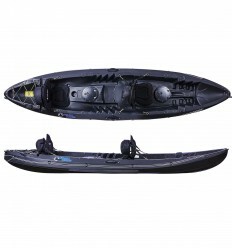 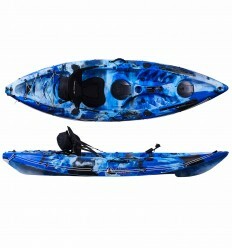 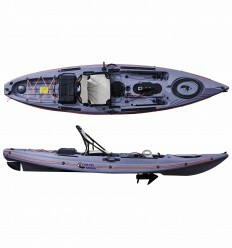 It comes with reinforced aluminium folding arm and screws and brackets to mount onto your kayak. 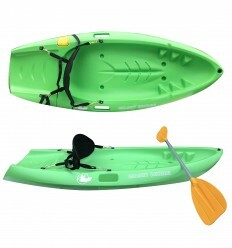 Simple to install, just add to mould and attach onto the fixtures on your kayak.